We need a device for level sensing in a wash water tank used for the dairy industry, which has a short term working temperature rating up to 100 deg Celsius. The tank is 2 metres deep, and we will need a run of 8 metres of cable to reach the washer controller. 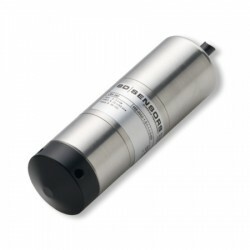 We would suggest the LMK382 submersible water level sensor which can be used on high temperature water applications up to 100°C. The standard temperature rating is 125°C for the sensor and electronics, along with the cable, if the TPE type is fitted. 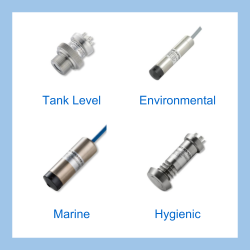 Please complete form below to request a quote for Dairy 100 deg C wash water tank 2m range submersible level sensor. Send us your enquiry for Dairy 100 deg C wash water tank 2m range submersible level sensor to get assistance with this product type.